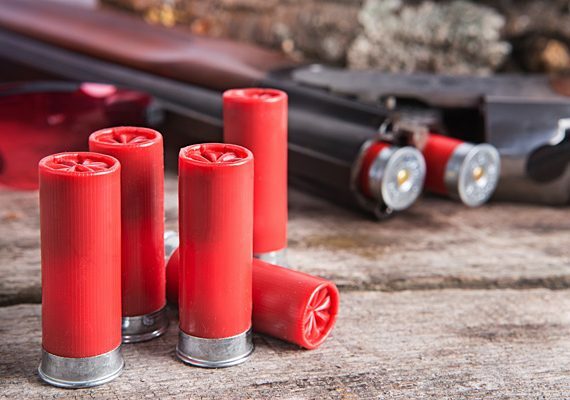 Shooting trap and sporting clays can be an awful lot of fun. But no matter what your experience level, you can always find ways to improve your skills. 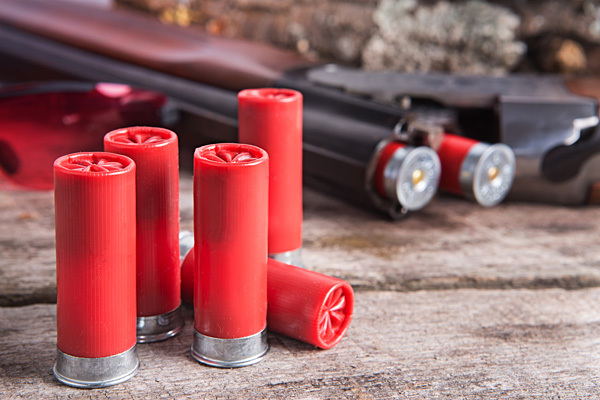 Mike Fridenmaker is considered one of the area's top shooting instructors, and has worked with all levels of clients – from beginner to experienced. Discover how Mike can improve your game through technique, mindset and hands-on instruction by contacting him below. (937) 267-6853 | Contact Us Today! 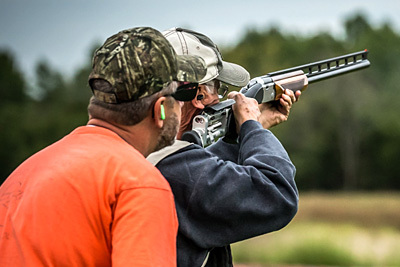 Upward Spiral offers sporting clays and trapshooting instruction for a range of sportsmen, ranging from beginner to advanced. 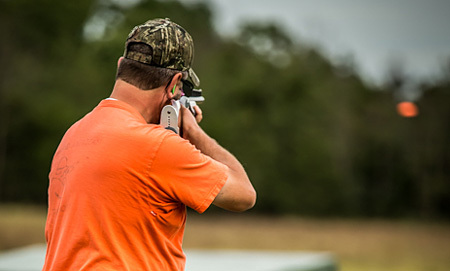 Classes are available for women, children as well – from one of the most trusted instructors in the area. 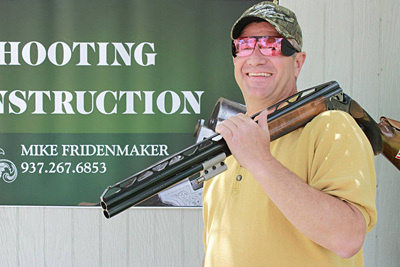 Mike Fridenmaker is happy to work with private groups, small groups and individuals to improve their skills in trapshooting and sporting clays. Professional instruction at an affordable price is what Upward Spiral offers. 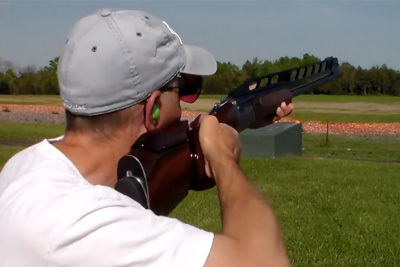 Mike will be adding instructional videos for sporting clays and trapshooting, as well as provide images of his students in action in the picture gallery. Please check these pages often, as materials will be added regularly.